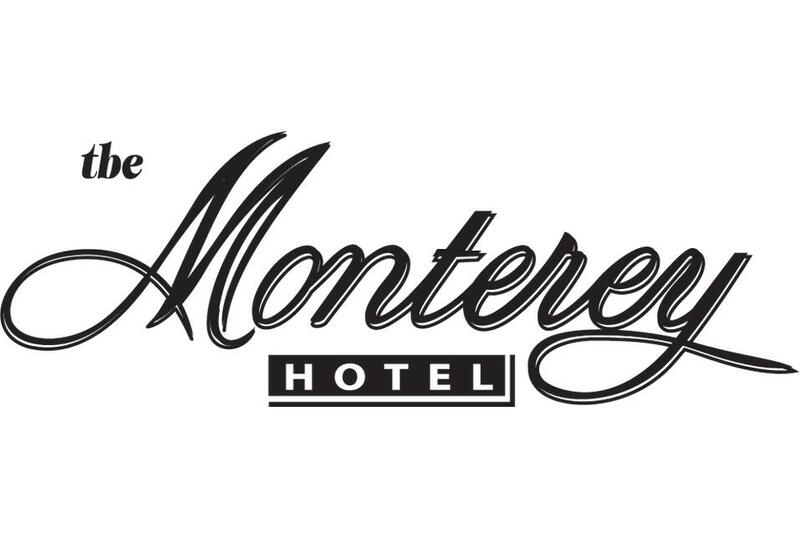 The Monterey Hotel is a historic hotel in the heart of downtown Monterey. 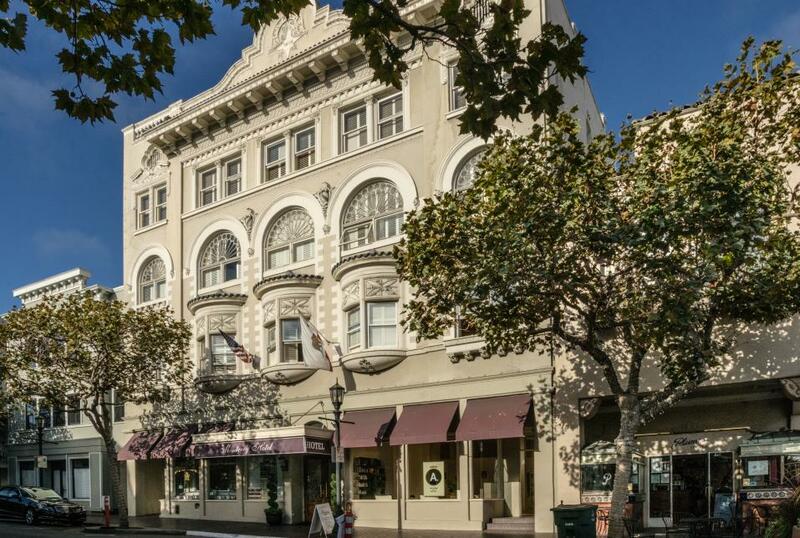 Located across the street from the Monterey Conference Center and just minutes from numerous restaurants and Monterey attractions like Fisherman's Wharf, Cannery Row and the Monterey Bay Aquarium, our hotel is a great budget-friendly option for travelers who want to be close to it all! 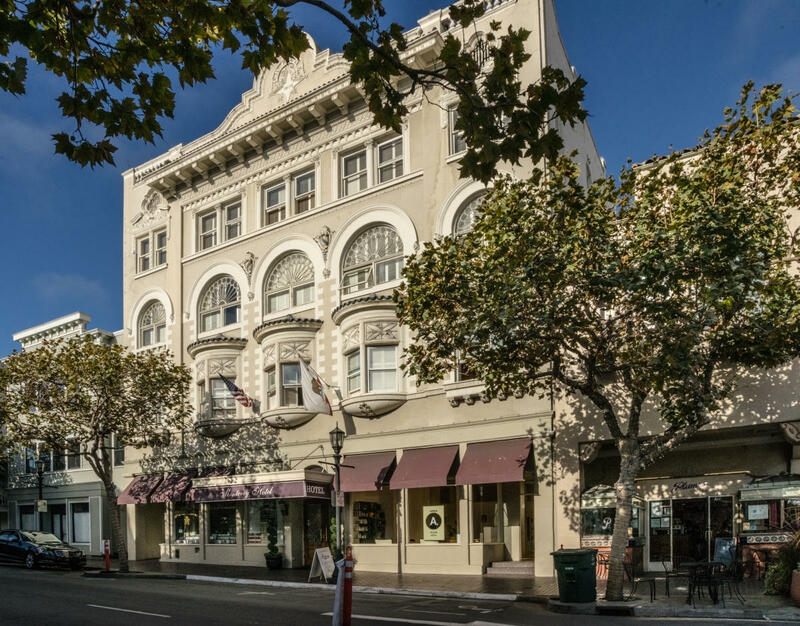 We offer modern amenities like free high-speed WiFi, a fitness room and hot tub as well as free breakfast. We are also a pet-friendly property. To book your pet-friendly room, please call 800.966.6490!